← A Two-edged Sword Cuts Both Ways. Some Seed Fell on Stony Ground. 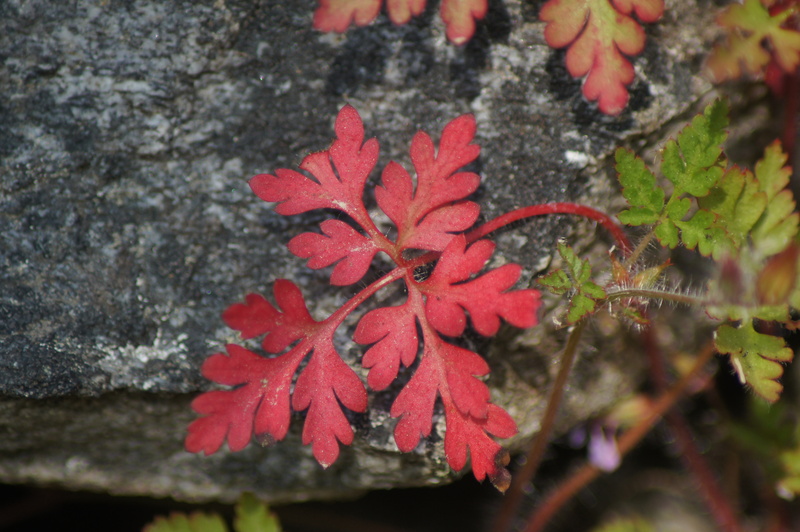 This photo was taken recently of a leaf that was part of a plant protruding from a dry-stane dyke near Lochan Eilein, and the recent dry weather has distressed this leaf turning it red. In the parable of the sower, sometimes referred to as the parable of the soils, there is the seed that fell on stony ground, it sprang up as the plant that this photo had sprung up but when the sun dried out the ground its lack of roots withered it so that it died. What seemed a good place to germinate during the rains and we have had until recent weeks a wetter than average year, with only a few days of rain in the last month or so, coupled with a late spring that delayed growth, suddenly many plants have found themselves without sufficient root systems to sustain themselves. So let us make sure so make sure that we are rooted in the Word of God.